Sacramento, CA – March 8, 2019: Native cultures and religious practices are vulnerable to suppression especially when asserted in the corrections system. 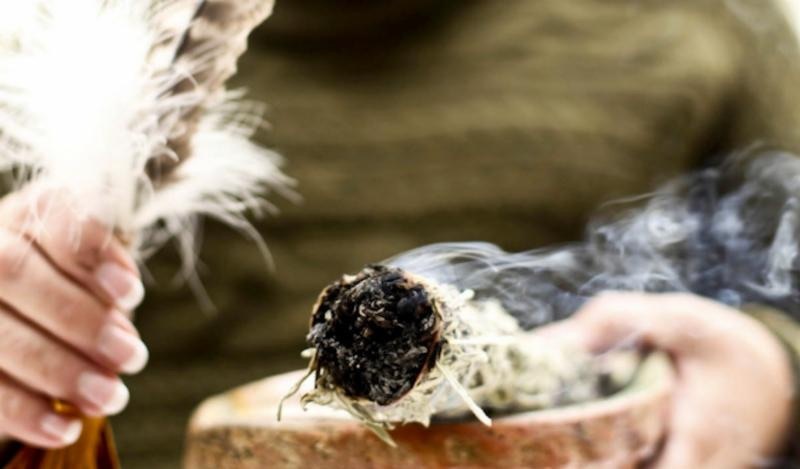 Institutional environments such as prisons can be hostile to Native customs and the contemporary practice of ancient indigenous traditions like sweat ceremonies and smudging (the burning of herbs for purification purposes). Native cultures and values not only need to be protected in prison, but they also need to be nurtured because these practices produce long term benefits for both prisoners and for our broader culture. 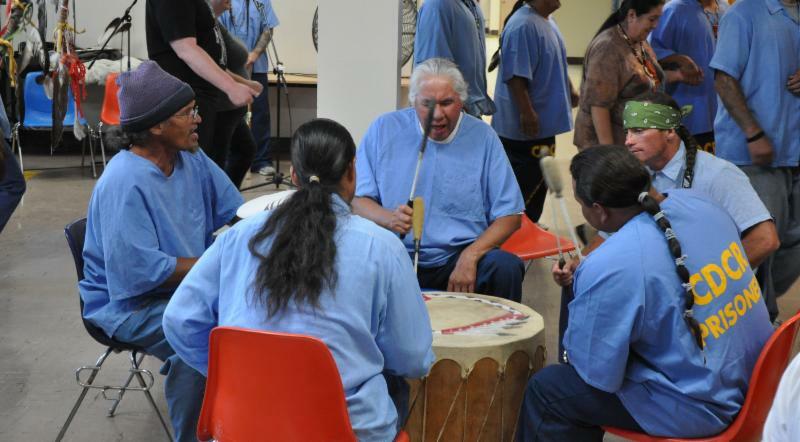 Native rituals and values can powerfully promote rehabilitation and help prevent recidivism. They provide relief to Natives against the forced socialization and assimilation found within prisons. Expressing traditional beliefs through ancient ceremonies can be curative, therapeutic, and a source of individual strength for practitioners of Native American religious ceremonies. For these reasons, when we protect the rights of Native prisoners, we defend the rights of all prisoners and the larger community. CILS made history in 1987 by achieving state-wide protection of Native prisoners’ religious rights in the case of Sample v. Borg. Our challenge to certain regulations implemented by California prisons on first amendment grounds resulted in a consent decree that protects the practice of Native American ceremonies by inmates. The case has proven to be a durable and effective means to enforce Native prisoners’ freedom of religion throughout the California prison system, a significant achievement in light of the fact that the number of prisons in California has more than tripled since Sample took effect. Sample has become the foundation for the California prison system’s administrative regulations and policy manuals related to Native religious practices. Native American chaplains, for example, are now structured and funded in parity with other faith denominations recognized by the state’s prison system. Over time, these regulations helped minimize the need for lawsuits. Ongoing CILS work continues to champion the religious rights of Native prisoners. Elvin Buck, a member of the Muscogee Creek Nation, alleged the prison unlawfully limited his access to traditional sweat and smudging ceremonies. CILS began representing Mr. Buck in December 2018 with the Religious Liberty Clinic at Stanford University Law School joining as co-counsel in early 2019. Litigation efforts like Mr. Buck’s lawsuit protect constitutional norms, but also advance Native culture and values in the prison environment. Mr. Buck’s efforts underscore the vitality, resilience, and importance of Native traditions. Without continued vigilance, established Native prisoners’ rights can erode. The presence of Native chaplains in California prisons was a direct result from CILS’ efforts in the Sample consent decree. The California Department of Human Resources (CDHR) is now proposing to restructure the qualifications for chaplains within the California state prison system. The proposed educational or experience qualifications for prison chaplains will exclude nearly all Native applicants because they are based on mistaken and inappropriate assumptions about the ways Native chaplains acquire, master, and apply their training. The proposal would force Native prisoners to rely on volunteers to meet their spiritual needs. A prison chaplain would determine whether a need exists for a Native chaplain. If so one would then be recruited from the community through volunteer networks. Interestingly enough, the ineffectiveness of volunteer networks is one of the reasons the CDHR uses to justify the restructuring proposal. In December 2018 CILS submitted comments to the California Department of Human Services strongly opposing the restructuring proposal and asking that CDHR develop a specific Native chaplaincy that independently accounts for the unique characteristics and needs of the Native population which vary by culture. This ill-conceived and backward-looking proposal presents a severe threat to the practice of Native religion within the California state prison system. CILS will continue to monitor developments in this proposal process and plan to oppose the new requirements unless changes are made according to our objections.